Start taking classes at CrossFit BoatHouse and other studios! This isn't a place where you just come to get fit. CrossFit Boathouse is a place where you're surrounded by coaches and athletes who really want to enhance their lives through fitness, and have fun in the process! They want their athletes to be knowledgable, to move better, to be stronger and to live healthier lives. Please wear comfortable athletic attire and well supported shoes. Bring a water bottle, a great attitude, and a smile! 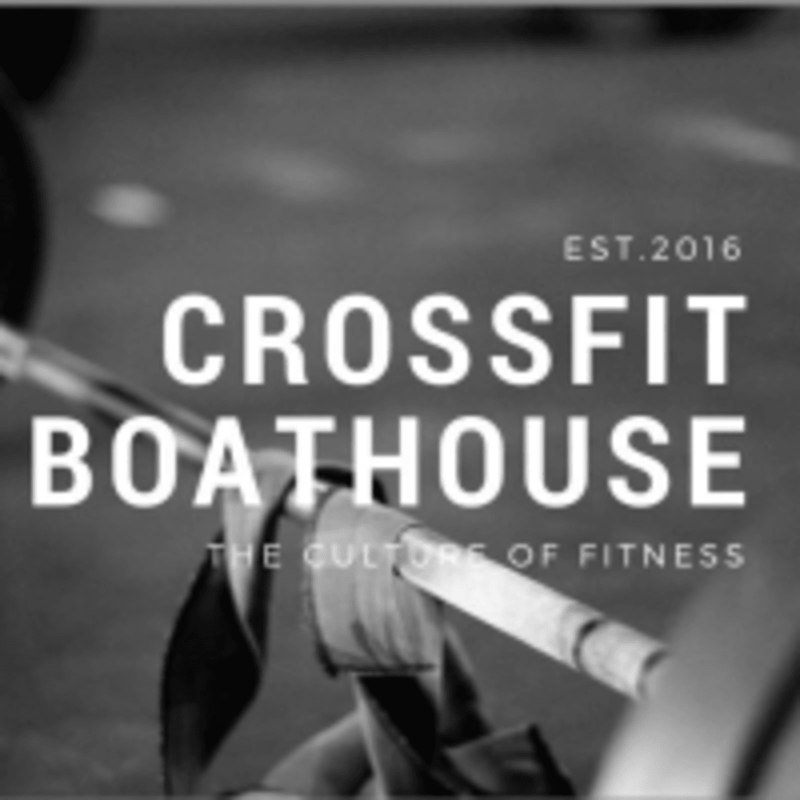 CrossFit BoatHouse is located at 5555 Hollister Ave., Goleta, CA 93117. The location was a bit hard to find as the company name isn’t on the building- it’s inside an Event Center. The workout was great! The staff and owner were extremely friendly. I would not recommend cross fit if you haven’t worked out in a while as there are many different elements involved and it goes at a fast pace. The owner did a great job of teaching me the different exercises because I was a beginner. This was an awesome class! First time and everyone was super chill and nice. If you’re trying to build strength and put in work this is where you should go.